Visited Bimble today great experience and the advice obtained from Grant was fantastic. I will use this company again for any further solar stuff I need. Thanks Grant. 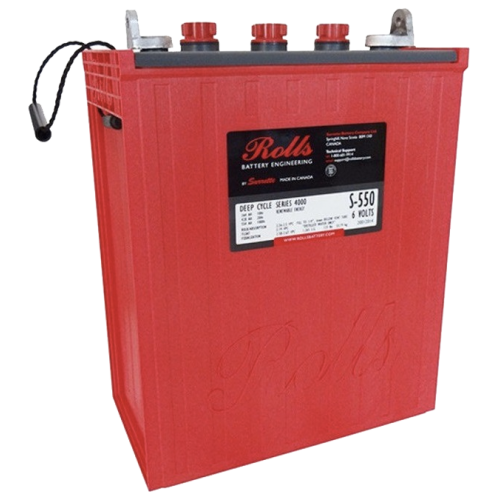 The Rolls is among the most popular batteries for small and mid-size home energy systems! Surrette quality, long life, high capacity and reliable performance in a manageable building block. The life expectancy of Surrette batteries is among the longest in the industry.